There are plenty of outrageous masks, flamboyant hats, glistening clothes, extravagant moves and one hula hoop. What you won’t see in Grace Jones: Bloodlight and Bami is lip-syncing. Or off-key singing. Or regrets. At 69 years of age, the living legend remains as impressive as in her early days, and her deep voice as vigorous as ever. Her body remains intact, as if immune to senescence. To the extent you will question yourself: is she human? I’m a huge fan of Miss Jones, so I expected no less than an outstanding documentary about a magnificent human being with a musical talent and physical strength that teeter on the edge of the supernatural. I wasn’t disappointed. Sophie Fiennes spent five years with Grace Jones in order to create this intimate and fascinating portrait of the diva and her family. While the film doesn’t highlight it, Grace and Sophie have a lot of common: they are both females, they both are one of seven siblings and they both come from a family of artists (Grace and her mother are both singers, while virtually all of Sophie’s family is in the film industry). Perhaps a certain degree of complicity allowed this documentary to flow so smoothly. You will have the opportunity to see Grace – who is often remembered for her tantrums as much as for her talent – at ease with family and friends in the US, her birth nation Jamaica and France (where she lived for a long period of time with her ex Jean-Paul Gaude). You will witness her take part in an informal family dinner where people eat fish with their hands, you will see her laugh inside in the humble dwelling of a friend in Spanish Town (Jamaica). She can’t help being a diva. I’m not sure whether she even tries it. Why should she? Being a diva just comes out naturally. The four-letter accolade suits her perhaps better than anyone else in the music world. Highlights of the movie include Grace’s very own redemption of the classic Amazing Grace. It feels almost as if the song was made for her. Her delivery is in no way inferior to Mahalia Jackson’s and Joan Baez’s. 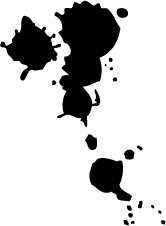 Her disembodied voice, her hoarse and confident warble will enrapture you. You will be dancing in the dark. You will also see her mother Marjorie sing in church at the age of 90 with a voice as potent as her daughter. Seeing Marjorie singing with such confidence comes as a relief. It suggests that Grace will still be strong and going for a long time. Sadly the old lady passed away just two weeks ago after a major stroke (a few months after the film was completed). Grace Jones is like wine, she gets more refined with age. Even if the signs of ageing are not quite visible. Her image is still as sharp as in the Jean-Paul Goude days (her then-husband snapped the emblematic androgynous and bestial pictures for which she became famous in the 1970s). She’s extremely virile – an adjective normally reserved for men. 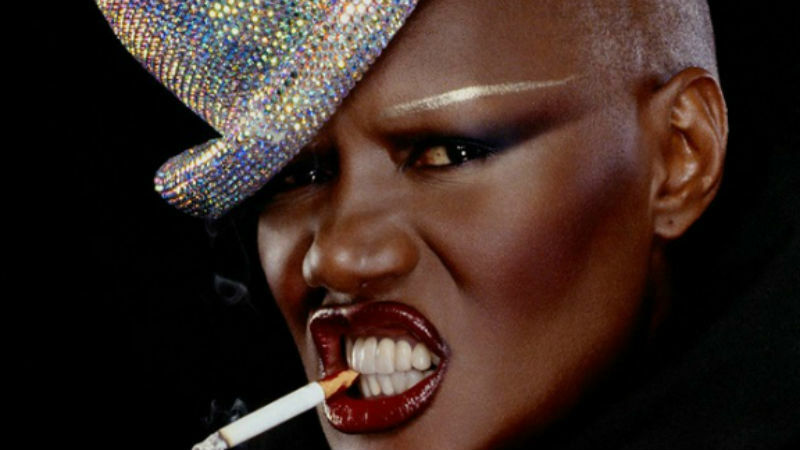 Grace Jones can legitimately claim the right to challenge the established orthodoxy of the word usage. 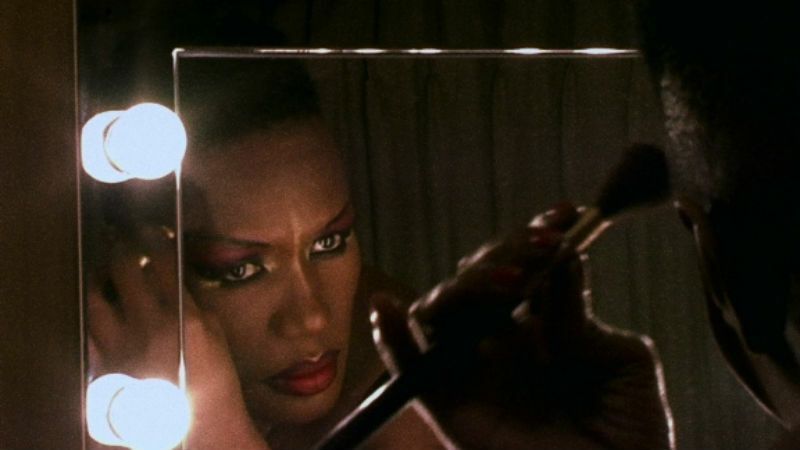 Ultimately, this is an entirely fit-for-purpose doc – not an easy task in the case ultra-demanding Grace Jones. It’s also an imaginative piece of cinema, with Sophie often detaching the image from the voice. There is a fascinating scene where Grace Jones dances in slow motion inside a club to the sound of little more than a rattle instrument. Truly hypnotic. The only downside of the doc is thatit neither contextualises her career nor names her family members, making it sometimes a little difficult to work out who’s who and what’s happening, unless you are already very familiar with all matters concerning Miss Jones. Grace Jones: Bloodlight and Bami is was in cinemas across the UK on Friday, October 27th, with a preview attended by Miss Jones herself the previous night, and a Live with Friends events on the 25th – when this review was originally written. It’s out on BFI Player February 2018. The film title means “red spotlight and bread” in Jamaican patois.